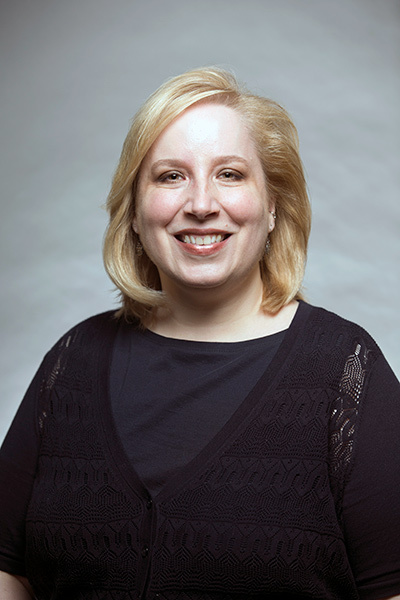 Grace L. Simms joined Beeson Law Library in 2001 as information technology librarian. In her role, Simms supports the technology needs of the law library as well as those of the law students. For students – she is a “computer concierge” – technology help – day or night. She also teaches Technology and the Practice of Law. Prior to joining Cumberland School of Law, Simms worked in several law firms in Birmingham, Ala.